The Ghost-Dragon Giratina is back from the Distortion World this month, with a twist. 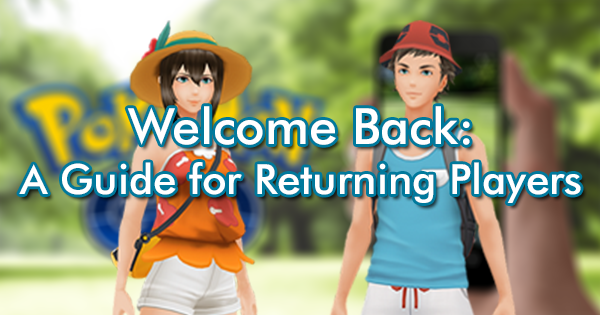 After a weekend of Altered Forme raids, its Origin Forme will join us in Raid Battles for the first time. 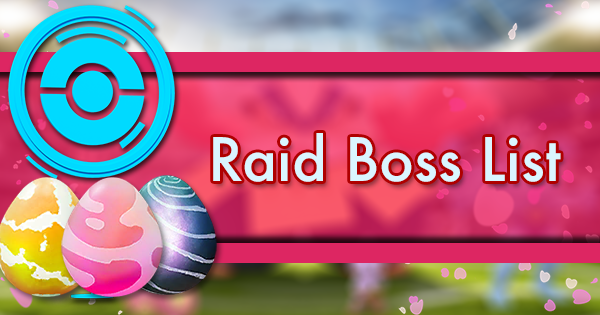 Both are weak to Dragon, Ghost, Ice, Dark, and Fairy-type Pokemon including our last 4 Legendary raid bosses. 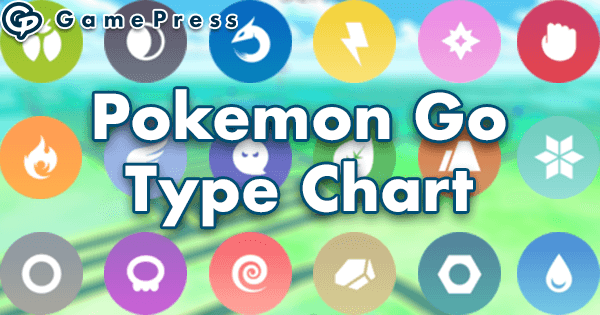 Dragon and Ghost-types offer the highest DPS though Giratina can hit them back with the same type of moves. 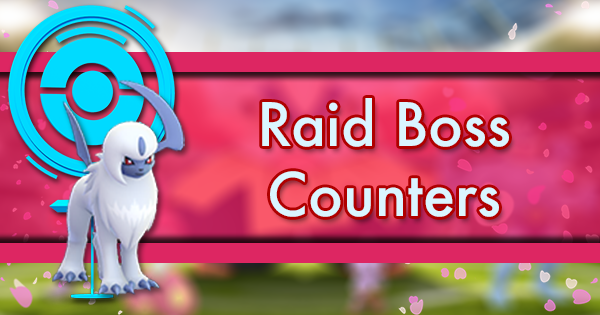 Against Deoxys Defense Forme, you’ll also want Dark and Ghost-type counters. 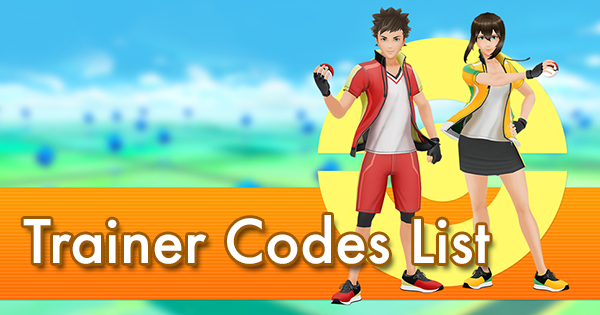 We anticipate that the “core” attackers on this list will be highly used in Raid battles throughout. 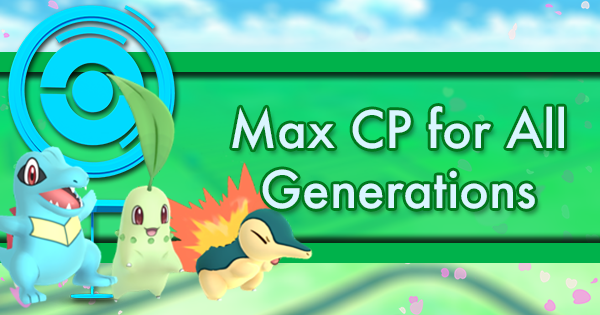 Due to their strong fundamentals, they'll be good investments, even though their relative positions may shift over time as new Pokemon and new moves are unveiled. 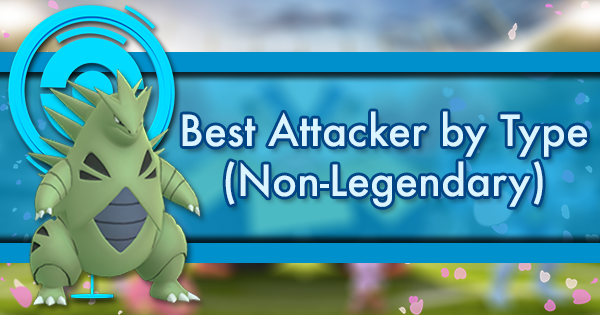 A number of these Pokemon are legendaries, but if you’re looking to find more accessible attackers, you can check out our Best Attacker by Type: Non-Legendary list. 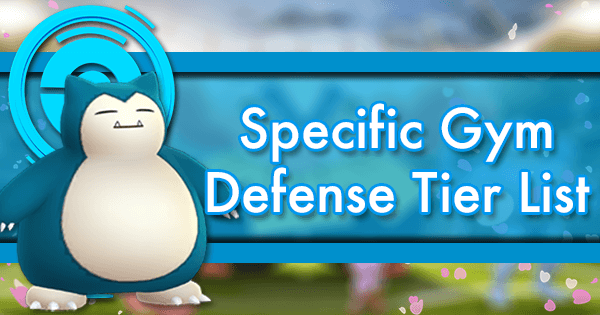 Tier 1 Pokemon are supreme species whose high Attack, great moves, and advantageous typing make them consistently superior attackers. These are amazing generalists and some of the safest investments with regards to future Pokemon. Machamp is the best Fighting attacker in the game: a type effective against the bulkiest gym defenders, especially Blissey. Not only is it an essential gym attacker, but many Tier 4 raid bosses can be dismantled by Machamp. Shadow Ball's neutral coverage coupled with Mewtwo's huge Attack makes it the 2nd best generalist. For those with a glut of Charged TMs who are using non-EX Mewtwo, they can leverage Mewtwo's current charged moves to best suit the occasion. Rayquaza's neutral DPS is the highest in the game, meaning it is always a great combatant. It rarely hits for effective damage, but Dragon moves are seldom resisted. 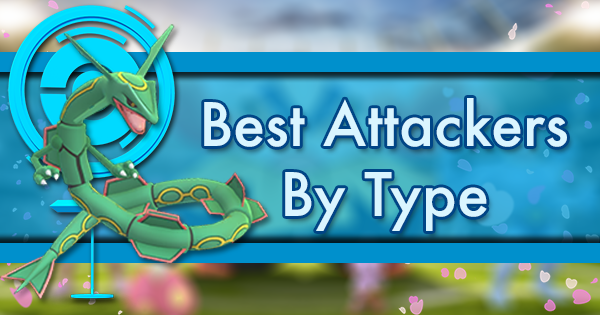 Rayquaza is also a top Flying attacker with its double Flying moveset. Tier 1.5 Pokemon are as strong as Tier 1 but are not as unanimously useful. They likely will also be the best at what they do in the coming generations. Gengar's DPS is top-notch, making it a standout among Psychic and Ghost counters. Its durability was awful and used to hinge on the legacy Shadow Claw. 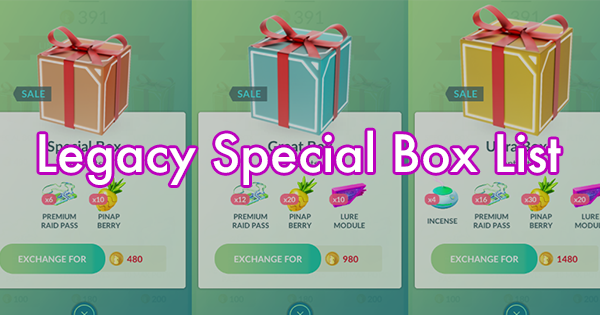 Changes in late 2018 gave Gengar access to Lick and 25% more bulk, catapulting its viability as a top attacker. Moltres is the top Fire attacker in the game, exercising double resistances to Grass and Bug. It can make use of its legacy Sky Attack, which provides utility against Fighting-types and is overall better against neutral targets. A double resistance to Psychic, high Attack stat, great bulk, and Dark and Rock coverage render Tyranitar a continual great investment. 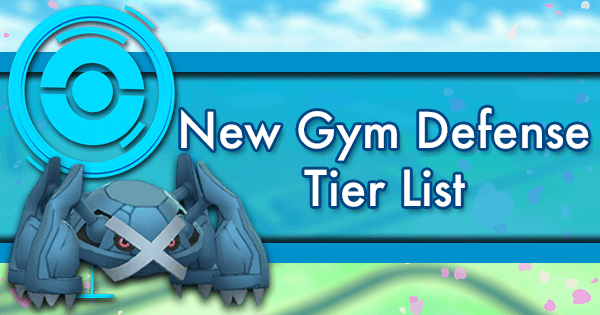 Though there are Rock and Dark attackers with higher DPS on the horizon, Tyranitar stands tall with big leads in HP and Defense. Metagross had the stats and typing to eke its way into the tier list, but it didn't have the moves - until Meteor Mash. 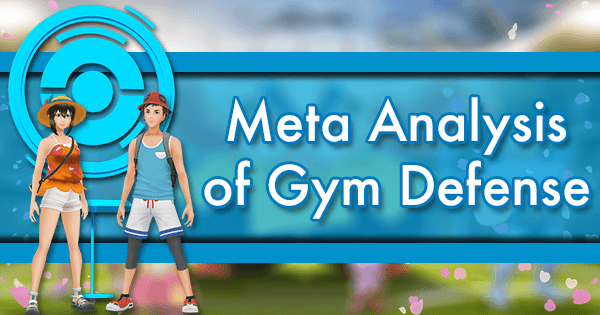 It's now the game's third best generalist, a top counter to Ice, Rock, and Fairy, and a great choice for mashing through gyms. In specialist matchups, Kyogre is ridiculously far ahead of all other contenders. Its high Water DPS is complemented by excellent bulk. Expect to keep seeing Kyogre as a top counter to Pokemon weak to Water. 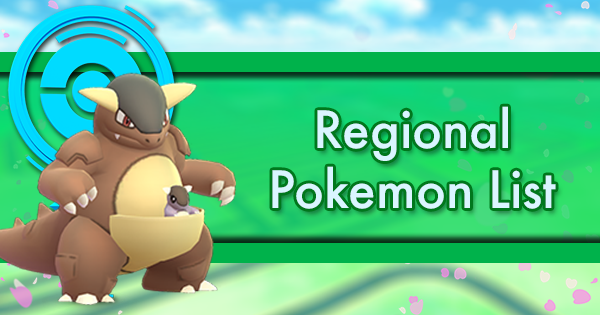 Mamoswine has arrived and with it, the top Ice-type DPS is finally in the game. Sporting decent bulk and the highest Atk stat among all Ice-types, Mamoswine is also a great Ground-type attacker. Ice-types dominance over Dragon-types is what puts Mamo in a high tier, and the less useful Ground-type moveset is icing on the cake. Rampardos joins Mewtwo and Rayquaza in the echelon of Pokemon with huge Attack stats. With both Smack Down and Rock Slide, it embarrasses Tyranitar and Rhyperior as Rock attackers. It's the most potent attacker into anything weak to Rock, only hampered by bulk comparable to Gengar. Giratina-O's amazing moveset change pre-release makes it a top choice for taking down Psychic and Ghost-type Pokemon. With damage a little lower than legacy Gengar but more than twice the TDO, this version of Giratina also isn't useless as a Dragon-type counter as well. 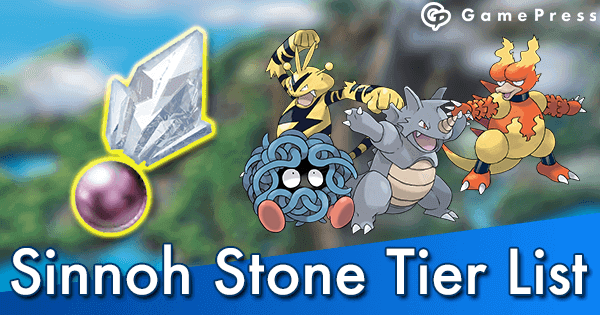 Tier 2 Pokemon are frequently top attackers in many matchups and will likely be relevant for generations to come, but they aren't as dominant as Tier 1 Pokemon. The descent of Rayquaza created debate on the future on Dragonite. It's obsolete, they say! But make no mistake, Dragonite is still a fantastic attacker, as it doesn't require Rare Candy to power up. 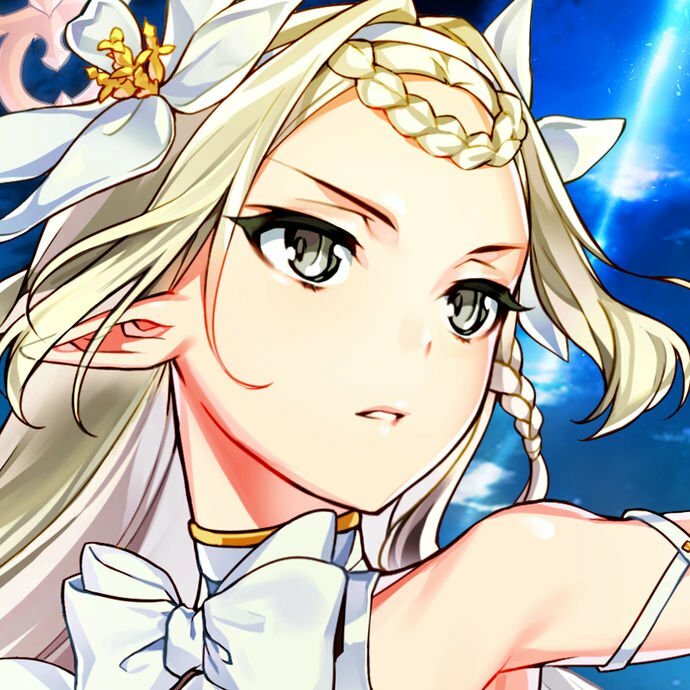 Historically, it has been far easier to obtain than the other Dragons on this tier list. 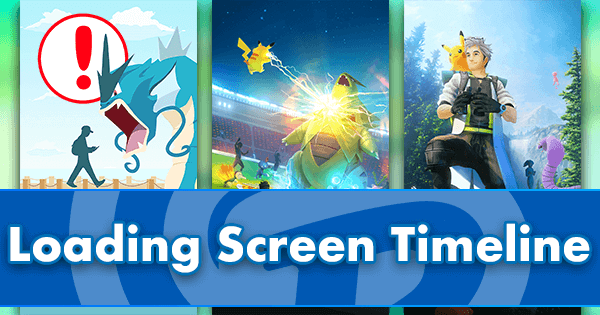 Electric’s favorable type coverage, Raikou's good bulk and damage output, and the frequent appearance of Water-types on best defender lists make Raikou a top attacker choice. 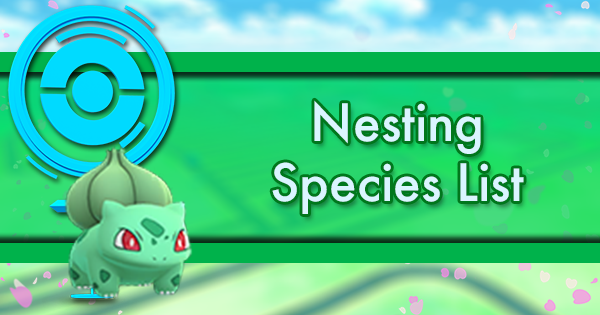 Sceptile's Community Day has come and it has risen to the top of the Grass-type DPS charts. Although, Roserade and Breloom's unexpected Grass Knot additions make it somewhat obsolete. Breloom always slightly out-DPS'd Machamp, but it was so frail that it had no real advantage. 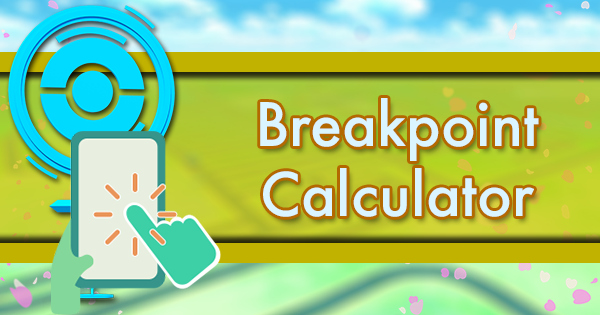 After the November 2018 stat recalculation, Breloom is sometimes the superior option! The addition of Grass Knot to Breloom's movepool also allows it to function as a Grass (heh) cannon. Salamence has a higher Attack and more peak DPS than Dragonite, but it’s hampered by Draco Meteor's 1 bar nature, sometimes leading to wasted energy and DPS. 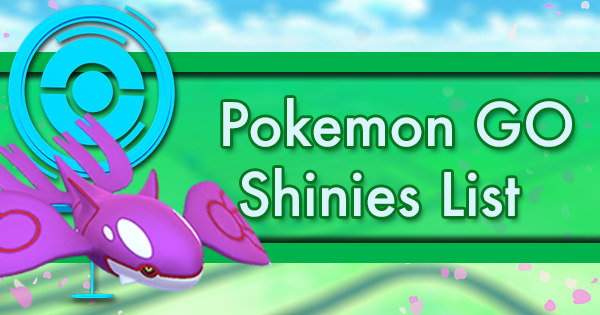 It can flex as a Fire or Water attacker, which is its boon over Dragonite. Groudon is the best Ground-type attacker, but is also a great "Grass"-type attacker with Solar Beam. Ground-type moves aren't so great, which is why Groudon doesn't find itself higher. Roserade was nominally the highest DPS Grass attacker in the game with Solar Beam, but it later secured that title with the more reliable Grass Knot. It's also the best Poison attacker, for what that's worth. 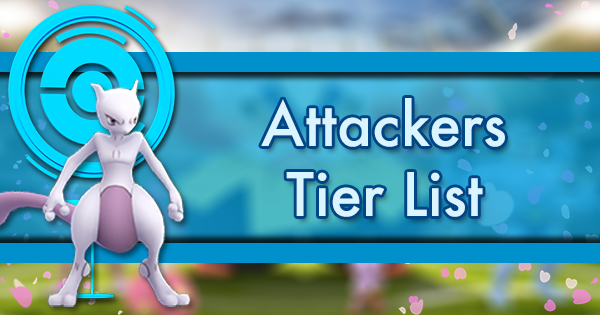 Remember when Rhydon was on the attacker tier list? Rhydon remembered, so it evolved and returned with a vengeance. 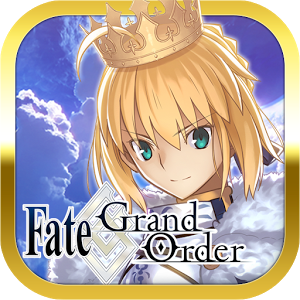 Thankfully it acquired Smack Down, otherwise it would be less notable. Players are quick to write off Raikou as obsolete, with Electivire claiming the Electric DPS throne. 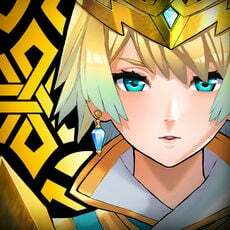 But this DPS lead is insignificant, and Raikou is way more durable. It's really a matter of preference. Dialga's TDO against Dragon-type foes makes it a top counter for most legendary bosses. Draco Meteor holds it back, but its unique ability to take neutral damage from Dragon-types is unrivaled. Palkia's not-so-great moves allow it to compete with the good Dragon-types like Dragonite and Salamence. 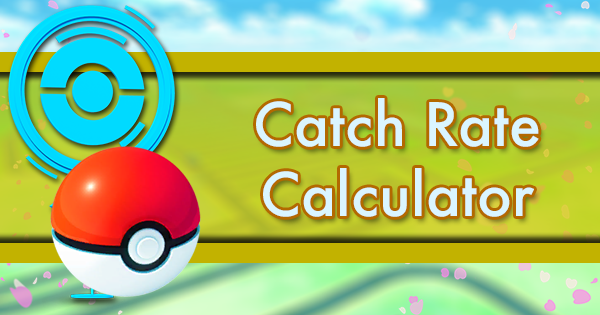 Unfortunately, it can't touch Rayquaza's DPS. It would be a great Water attacker, if it had a Water fast move. 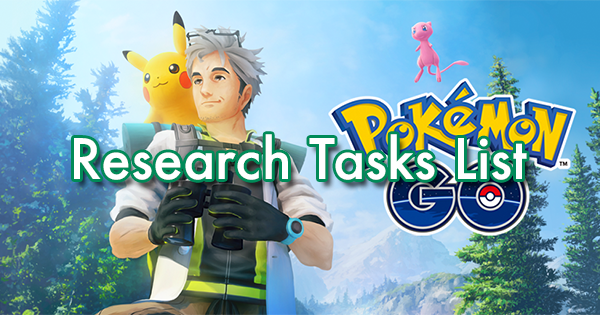 Tier 3 Pokemon earn their place in raid and gym teams, but they're not the cream of the crop. Expect them to remain competitive in the future, though maybe obsoleted. 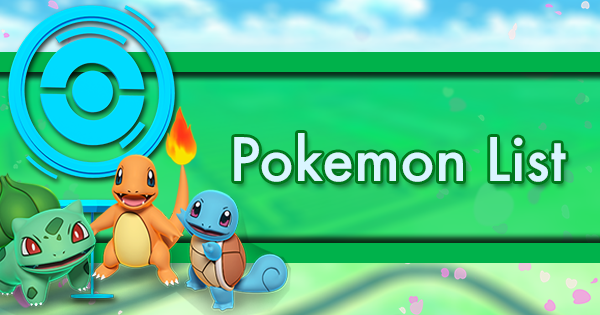 Community Day Venusaur is one of the best Grass attackers in GO, though Roserade has dethroned it after gaining access to Grass Knot. Venusaur's strength compared to its competition is reliability and better staying power. Charizard lived in Flareon's shadow until its Community Day came along, before which it was projected to be better than Moltres. 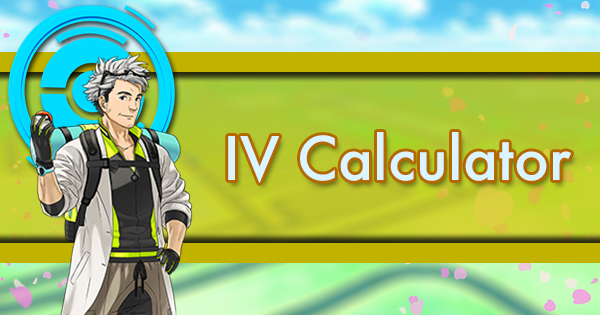 A last minute Blast Burn nerf quelled its ambitions, but it's a top Fire attacker that doesn't need Rare Candy. Entei does less DPS than Moltres, but its bulk allows it to do much more TDO. It also has a viable 2 bar charge move with Flamethrower, which is better for gym attacking. 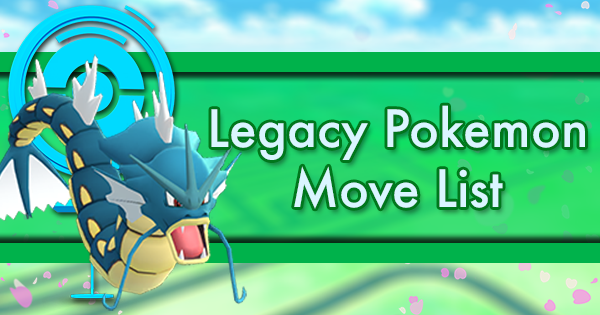 Gyarados plays second fiddle to Kyogre as a Water attacker, but it's not dependent on Rare Candy. It has Dragon and Dark movesets that are usable but subpar. Gyarados's Flying typing helps vs. Ground but hurts vs. Rock. With its exclusive move Hydro Cannon, Feraligatr is now the top non-legendary Water attacker, featuring slightly less DPS than Kyogre. Gyarados is not obsolete, though, as its Flying typing provides large advantages in some matchups. Zapdos's higher Attack compared to Raikou is more than offset by a worse charged move. Zapdos isn't bad, but it's difficult to justify spending Rare Candy on it when Raikou could get it instead. Thunder Shock closes that gap by a lot, but Zapdos is still not as bulky. 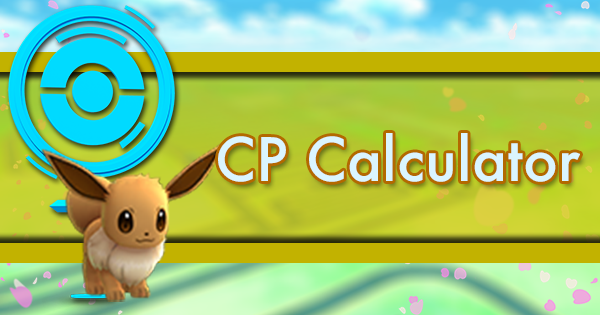 Alakazam is still a viable attacker with a high DPS, but its niche has shrunk given competition from Espeon. For the people that have it, EX Mewtwo is strictly better. Latios is good at many things, but doesn't excel. Dragon Claw makes him a user-friendly generalist, but his DPS falls short of the superior Dragon-types. 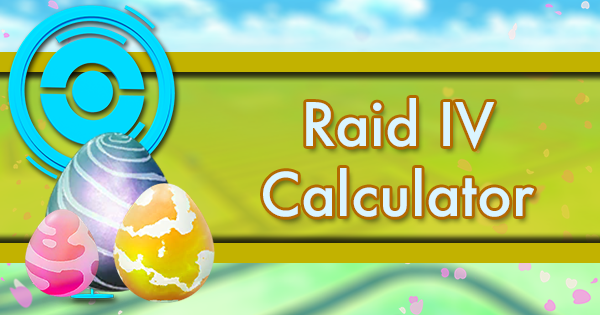 He can run Psychic and Grass sets that are viable in solo raids, but there are better options. After gaining Sky Attack, Honchkrow can finally live up to its hype. 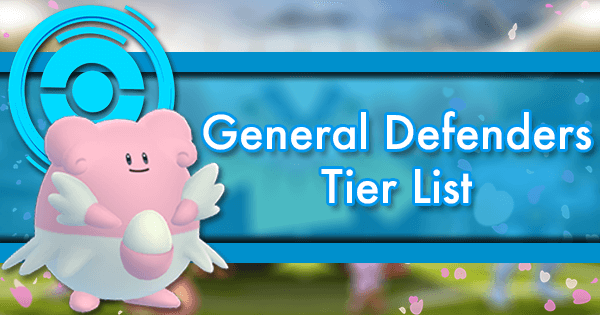 It's a top attacker into types weak to Flying, though they are less represented in the raid roster. It's a decent Dark attacker, but it's strictly worse than Weavile. For the time being, Weavile is the highest DPS Ice and Dark attacker in the game, which sounds great. Practically, as a Dark attacker, Gengar and Tyranitar are better in some way, and Weavile's Ice dominance will decline throughout Gen 4. Exeggutor’s versatile role as both an elite Grass attacker and a strong Psychic attacker keep it on the list. As time goes by, it faces more and more competition on both fronts. Alolan Exeggutor's Grass / Dragon typing gives it a double resistance to Water and neutrality to Fire. Alolan Exeggutor does better in those matchups. 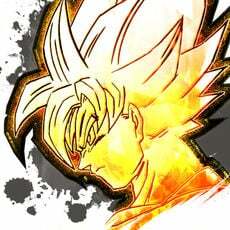 As a Dragon attacker, it's outclassed by everything above it, but it can do in a pinch. When faced with a tough raid boss weak to Fire, Flareon faithfully follows its trainer to battle - no legendary raids, no research breakthroughs, and no Community Day shenanigans required. Espeon’s high Attack stat and good movesets make it a great Psychic attacker, useful in the enduring Machamp raid. 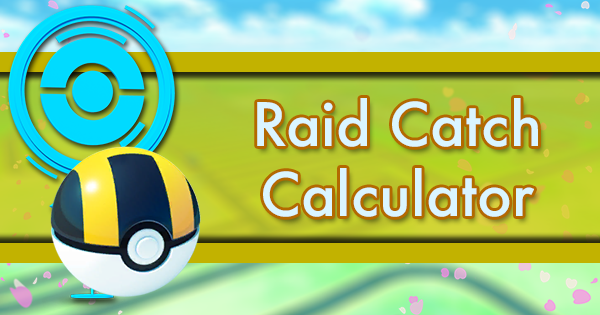 Its boon is how easy it is to obtain compared to Alakazam, Gardevoir, and Mewtwo. Though it loses to Machamp in both DPS and TDO after the November 2018 stat recalculation, Hariyama is a great backup option for Fighting-type damage. Disregarding how difficult it is to obtain, Luxray is a great Electric attacker. Its bulk isn't near the legendary Raikou or even Zapdos, however. Tangrowth is one of those Pokemon that wishes it had its pre-evolution's moves. Why can't a mass of vines learn Power Whip? Anyway, the Grass attacker market is saturated, and Tangrowth's strength is its bulk, not DPS.